Welcome to the webpage of the 88th Meeting of the European Working Group on Multiple Criteria Decision Aiding! 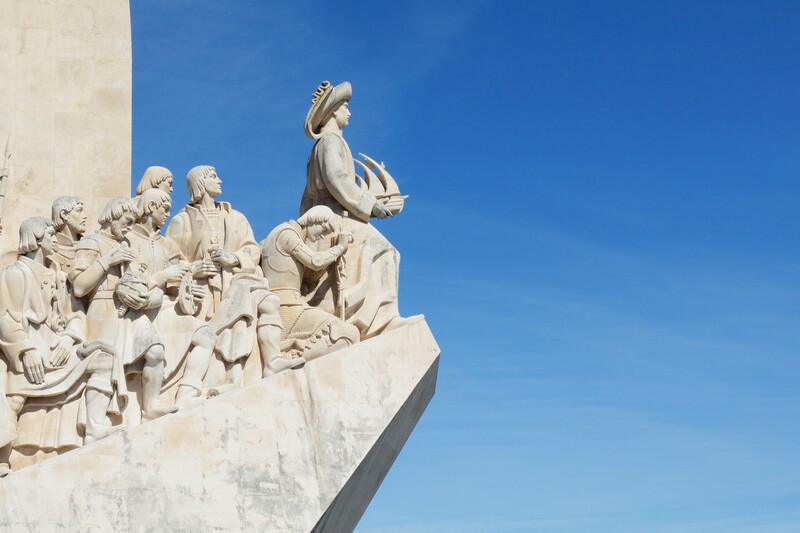 The INESC-ID, CERIS, IN+ and CEG-IST research centers of the Instituto Superior Técnico – ULisboa are pleased to welcome to the 88th International Meeting of the European Working Group on Multiple Criteria Decision Aiding (EWG-MCDA). The meeting will be held on September 27-29, 2018, at the Academia das Ciências de Lisboa. Under the theme of “MCDA user-friendly software tools for performance assessment”, the meeting will cover research issues in the area of multiple criteria decision aiding, involving new theoretical research and applications. In accordance with this topic, we invite you to contribute with papers that discuss new theoretical and methodological developments and their possible applications, as well as papers on practical applications of new methods, application of MCDA in new and innovative areas and case studies. 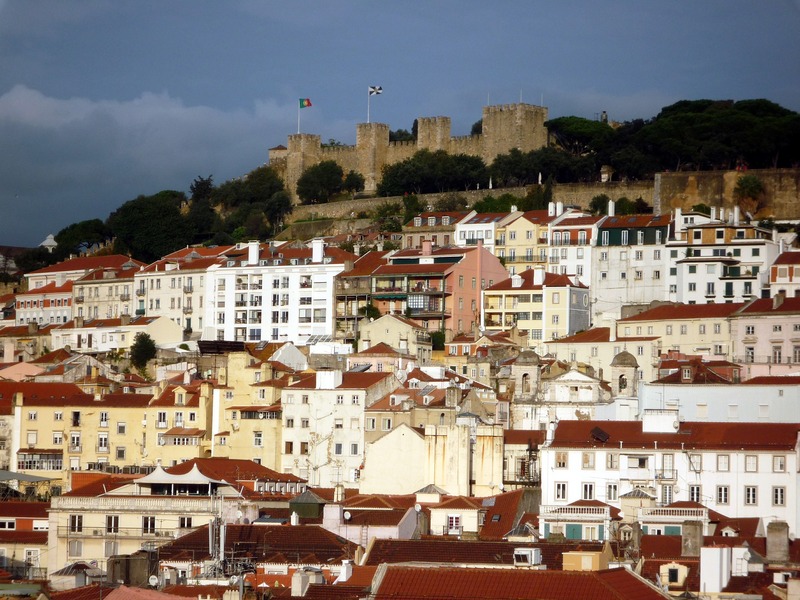 Lisbon is one of the oldest cities in Western Europe. Julius Caesar called it Felicitas Julia, adding to the name Olissipo. 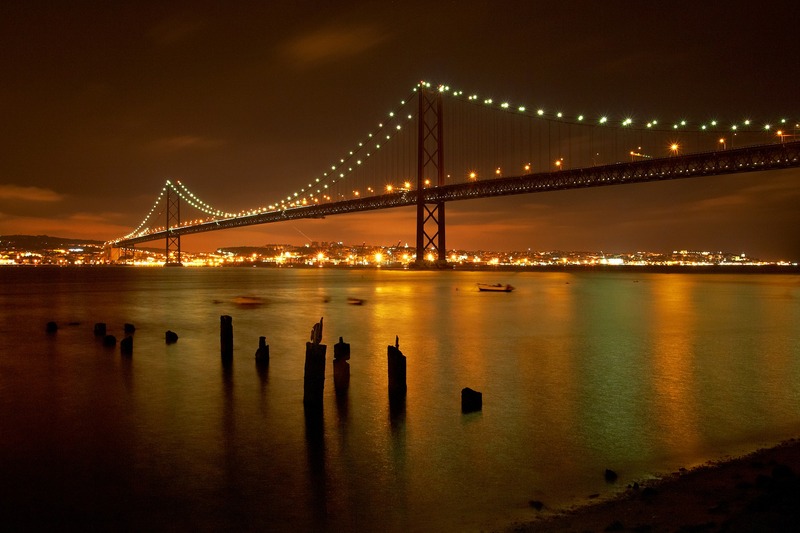 The 88th EWG-MCDA Meeting will be co-organised with the 15th Decision Deck Workshop in Lisbon. 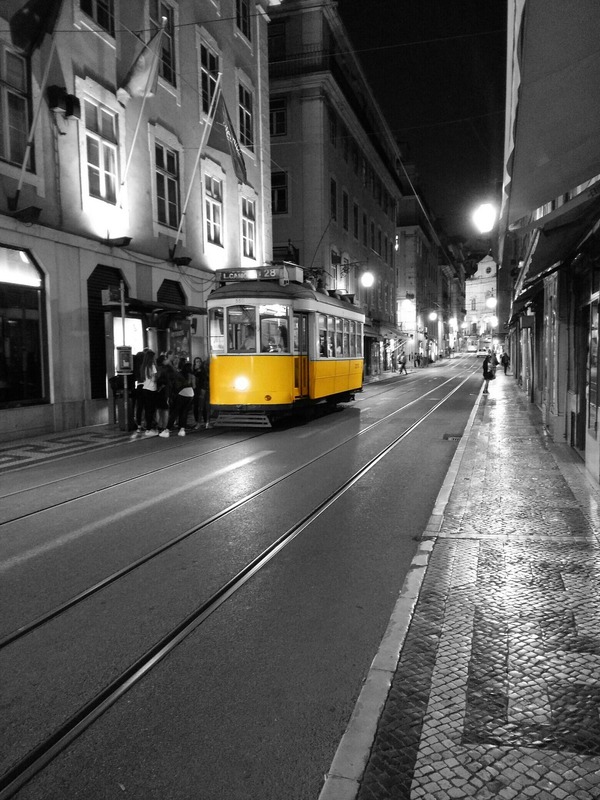 Note, while the EWG-MCDA Meeting will be held at Academia das Ciências de Lisboa, the Decision Deck Workshop will be held at Instituto Superior Técnico. The Decision Deck Workshop will be on September 26th.